Candidates can submit their application on or before 25 October 2017. 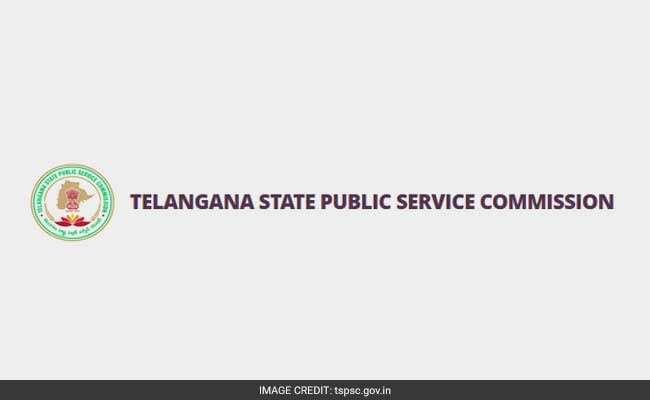 New Delhi: Telangana State Public Service Commission (TSPSC) has released job notification for Assistant Professor recruitment in Director of Medical Education (HM&FW Dept). Recruitment process will begin on 16 September 2017 and candidates can apply through the proforma application to be made available on Commission's website. A total of 274 vacancies are open for recruitment out of which 20 are in the dental department, 94 in non clinical department, 96 in clinical department and the rest in super speciality department. Detailed job notification is available at the official website of the Commission at tspsc.gov.in. Applicants need to download the application form, fill it completely and submit it to the secretary, Telangana State Public Service Commission, Prathibha Bhavan, Nampally, Hyderabad - 500001 by registered post/ in person along with online application processing fee of Rs 200.